06/14/2017 Joel Feder comment now! 03/24/2017 Brandon Turkus comment now! 10/14/2016 Richard Read comment now! 09/22/2016 Andrew Ganz comment now! 08/30/2016 Richard Read comment now! 10/22/2015 Richard Read comment now! 02/17/2015 Joel Feder comment now! 04/07/2014 Bengt Halvorson comment now! 04/11/2012 Suzanne Kane comment now! 11/06/2011 Suzanne Kane comment now! 10/26/2011 Suzanne Kane comment now! 10/26/2011 Richard Read comment now! 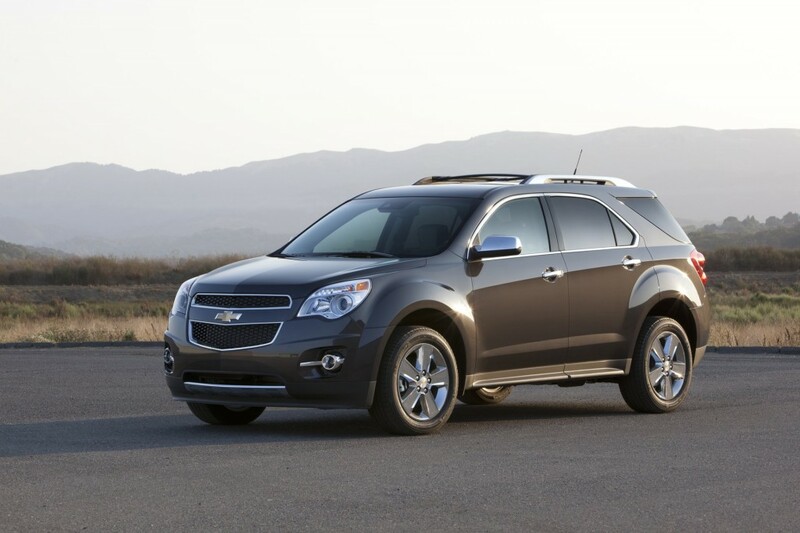 2014 Chevrolet Equinox, GMC Terrain Getting Eco eAssist Hybrid System?